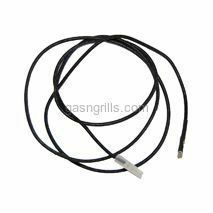 Centro 20" Wire with Female Spade and Female Round Connector. 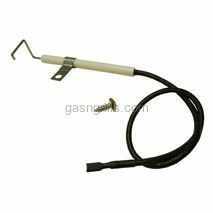 Centro 4-Outlet Battery Powered Spark Generator. 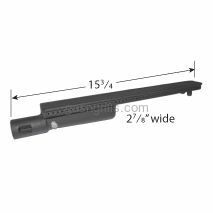 Fits Centro Grill Models: 2000,2800, 2900S,3800, 3900,3900S,4800, 5800, 6800, 85-1614-2, 85-1626-4, 85-1627-2, 85-1628-0, 85-1629-8, 85-1650-4, 85-1652-0, 85-1653-8, 85-1654-6, G41201, G51202, G51204. 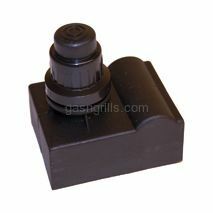 Centro Black Control Knob. 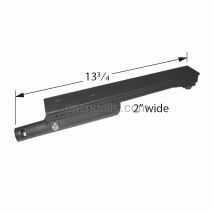 Fits Centro Grill Models: 2000,3000RT,4000,5000RT,85-1207-2,85-1210-2,85-1211-0,85-1250-6,85-1251-4,85-1273-2,85-1286-6,G30100,G40204,G40205,G40304,G40305,G60104,G60105. 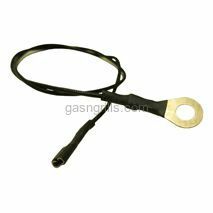 Centro Electrode and Wire for use with Burner.15491,15591 and 15641. 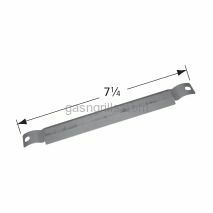 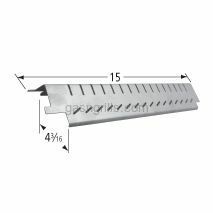 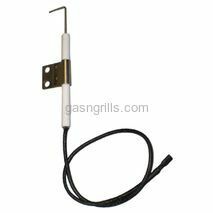 Fits Centro Grill Models: 2800, 85-1614-2, 85-1650-4, G41201,G41204,G41205. 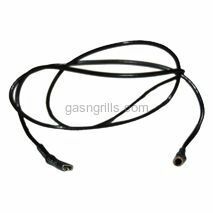 Centro 14" Ground Wire with Female Spade and Eye Connectors . 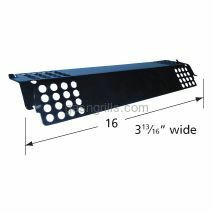 Centro Female Spade Connector. 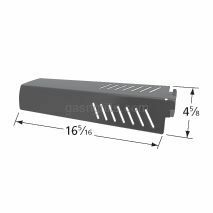 Fits Centro Grill Models: 3800, 3900,3900S,4800, 4900IR,85-1626-4, 85-1627-2,85-1651-2,85-3010-6,85-3015-6,G51207,G51208,G51209. 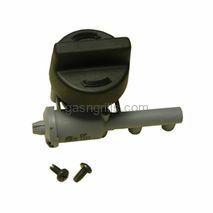 Centro Rotary Spark Generator with Three Outlets. 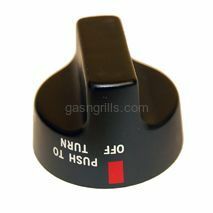 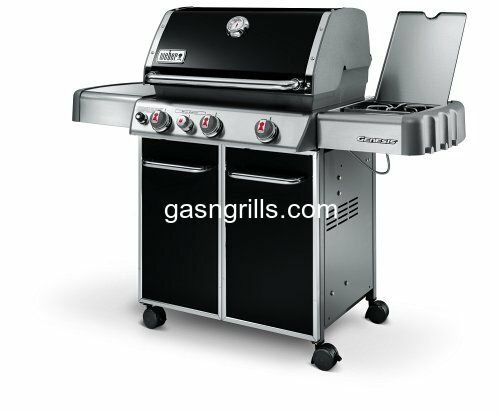 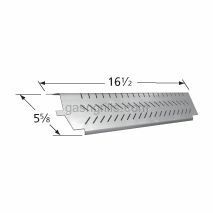 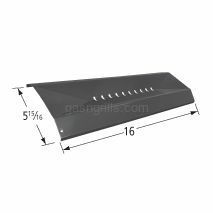 Fits Centro Gas Grill Models: 3000RT, 85-1207-2, G30100.